During the early 1930s, Carl Soros made a number of attempts to start a woodworking business on the Westside of Cleveland. Initial products centered on cabinetry for the newly emerging commercial and residential refrigeration market. But the Depression was a tough time for even industrial entrepreneurs like Soros, and his efforts resulted in a string of financial setbacks. Finally, with mounting personal debt, he risked all to buy equipment and take on a contract to turn spindles and textile machinery components. It met with success, and in 1937 this enterprise became Cleveland Wood Products. During WWII, the company added wooden baby carriages to its product line up, a move brought on by the need to conserve metal for the war effort. It was also in these early years that the firm started to manufacture the wooden dowels, or cylindrical centers, of brushrolls for vacuum cleaners. Northern Ohio had been a center of vacuum cleaner innovation and manufacturing for 25 years. The area was home not only to the Hoover Company, GE, Royal Appliance, and Filter Queen, but the inventive mind of Jim Kirby, then working with the Scott Fetzer Company to produce the Kirby Model C.
Consumer demand drove a post war boom. From automobiles to vacuum cleaners, products providing comfort and convenience met with steady, growing demand for decades. Cleveland Wood Products grew and prospered. It became a critical member of a small community of companies that, between them, turned, coated, and inserted bristle in the wood for millions of vacuum brushrolls each year. By the late 1960s, the company emerged fully integrated into all aspects of the product. In addition to growth and integration, Cleveland Wood Products had become an increasingly important supplier to Kirby Vacuum. These developments set the stage for the company to be purchased in 1970 by Kirby's parent, the Scott Fetzer Company. Existing management was left intact, and the company continued its focus on brushrolls. By 1987, change was overtaking the vacuum cleaner marketplace. Conservative vacuum cleaner manufacturers sought to aggressively improve cleaning capability in order to gain market share. This was accomplished by introducing larger motors and new designs. But these changes also brought noise and vibration. It was during this period of tumultuous change that Cleveland Wood Products emerged as a technology leader. In response to industry issues, the engineering staff of CWP, as the company was now known, introduced the first ball bearing designs to handle larger motors and higher RPM. Soon after, the company introduced in-line, dynamic brushroll balancing, accomplished through proprietary software and instruments. As a result, the 1990s saw CWP become the brushroll of choice for much of the industry. 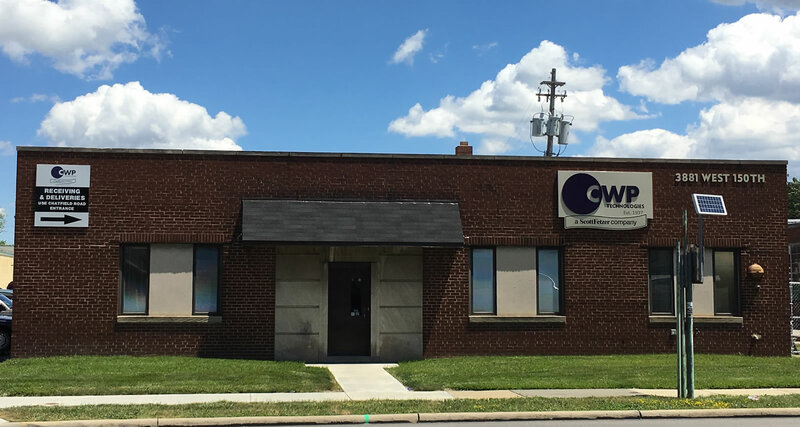 It was during this time that CWP began its industrial sewing operation. Initially brought in from a Scott Fetzer subsidiary in Colorado, the operation today employs numerous people in the layout, cutting, and assembly of both woven and non-woven fabrics. The success of the sewing operations made clear to management that what truly made CWP special was machinery and mechanical know how, design and manufacturing expertise, and the drive to learn. In 2006, CWP Floorcare began operations in Dong Guan, China to better serve the worldwide vacuum cleaner industry. The goals of this operation are summed up in the CWP commitment to customers: common global/ low-cost supply chains, common global equipment and capabilities, and universal product designs. Today, as it has throughout its 75 year history, CWP is changing once again to meet global competition and shifting markets head on. 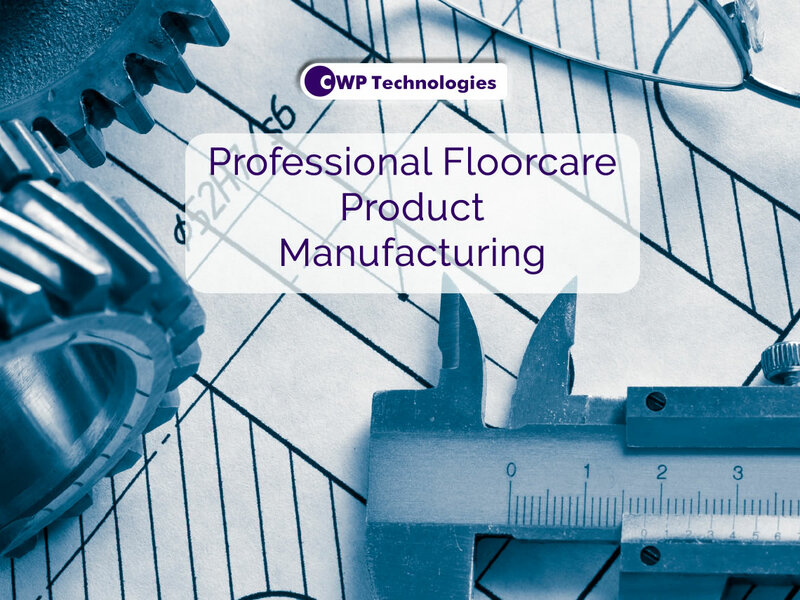 Leveraging our resources and assets, we are developing new products and services that require specialty materials, mass customization, and responsive relationships.